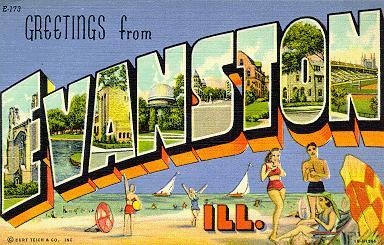 Get There: Further north of Loyola is the town of Evanston, the home of the big ten school, Northwestern University. Here, there are a combination of chain restaurants, cafes, boutiques, and specialty shops which makes this a place to check out. The town is easily accessible by taking the purple line from Howard (the north end of the Red Line) and going north. Museums and Attractions include: Mary and Leigh Block Museum, Mitchell Museum of the American Indian, and many gardens and parks in the area. Evanston, for most part, provides a more secluded and quieted area, unless you are by Northwestern. A little further north will take you to the Baha’i House of Worship. This architectural wonder is a great place to explore and maybe the place for your next Instagram photo. Interestingly enough, the temple is the oldest surviving one in the world, one of eight formally dedicated, and the only one in the United States. The structure is intricately detailed and is a true wonder of engineering. Restaurants and Eateries: I would recommend trying Asian Cajun Too. This unique restaurant is great to go with friends, having a fusion of Southern Cajun style cooking and a blend of Asian influences. For example you can have a dish of fried rice (prepared in an Asian way) with grilled and spiced crawfish and Andouille sausage. Or you can have crispy calamari with sweet and sour sauce with jalapenos. Regardless of what you get, it is sure to be tasty. There is also Joy Yee Noodle which features a wide range of different styles of Asian cooking: Chinese, Malaysian, Indonesian, Korean, Japanese, and more. Because of the big portions of the plates, I would suggest sharing family style with some friends, even with this you are guaranteed to have some leftovers. You can get anything from Javanese Beef Cubes with Tomato Rice to Malaysian Fish Filets with Green Beans to Korean Chap-Chae noodles. To wash down all the food, be sure to save room for the restaurant’s signature tapioca drinks and bubble tea. After some time to self-reflect, I realize that I am in the same boat as you guys. The memories of being nervous and anxious about finding a school are slowly coming back to me. As a current junior, I now have to study and prepare for further admittance exams for graduate education after I get my bachelors degree. Indeed, the whole idea of graduating 4 years from a school that you finally got to love and enjoy being at, must come to a close; it’s time to move on. 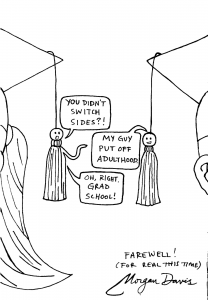 Life after graduation may vary. 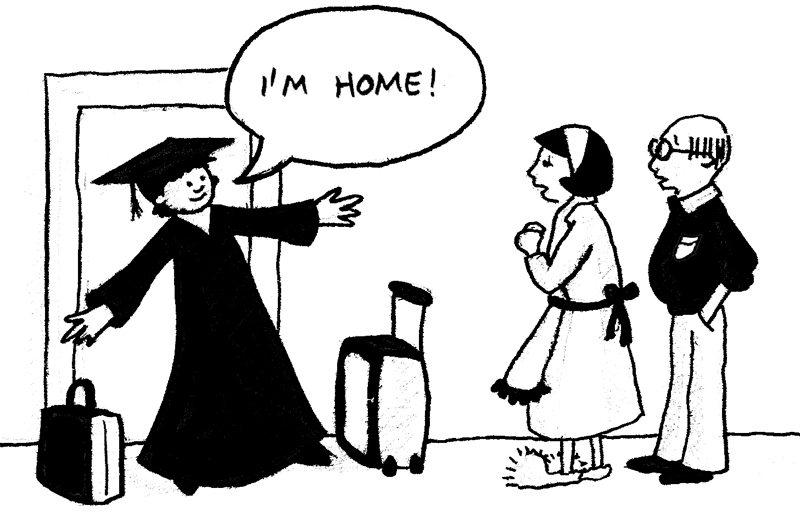 Some people will choose to get more education (master’s, post-doctorate…), there will be some people who landed themselves a nice job immediately, and there will be some that will choose to take a little break (go on vacation, start a family, relax….). Nevertheless there is a sense of independence, life after college. Independence is part of adulthood and unfortunately, time only moves forward and you will (FOR SURE) become an adult, whether you like it or not. 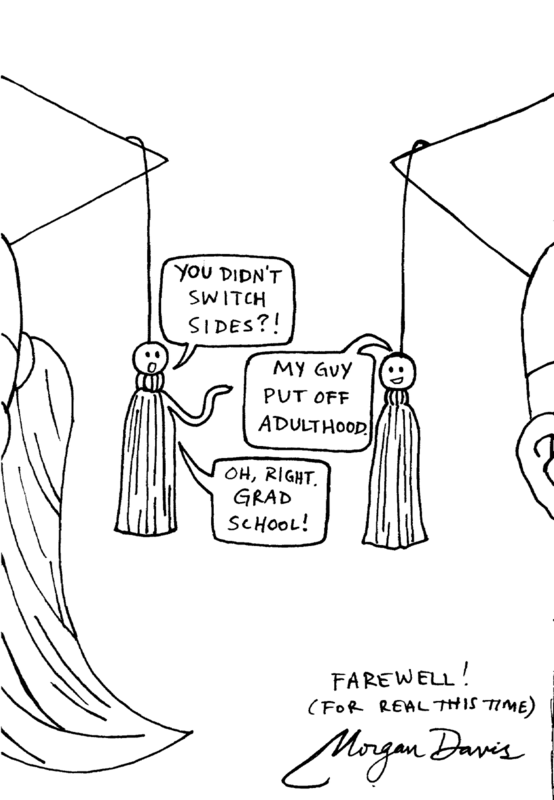 Personally, this idea of adulthood is creeping behind my back. Working in the Undergraduate Admissions Office has allowed me to see and meet with a ton of high school students. I still feel young being around them; sometimes I think I’m still a freshman because I always bring up college excitement and freshman memories! Now, I think I need to prepare for the future and try to be more mature and responsible for whatever happens in my life. The bachelors degree that I will receive must have meaning and must be put into use one way or another. I aim to attend further school after gradation. Though it means that I will have another 4 years of education (and the challenges and struggles that come with it), there is a bigger goal that I hope will be rewarding and long-awaited. With that being said, graduate admissions is something I have to look into closely. I recommend that you physically come to a campus and take a tour. You’ll never know what it feels like until you have walked on the pavement, see the students, and feel everything around you. I have to start doing this too (most likely during Spring break). Get an idea what kind of classes you will be taking and what the class structure is like. 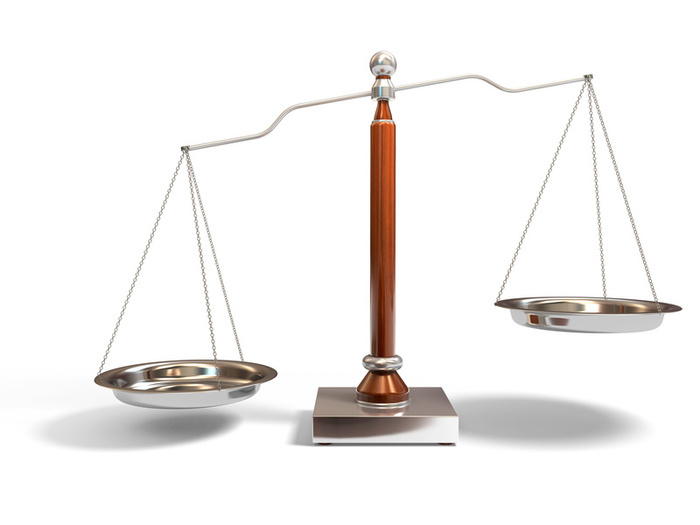 The more you get accustomed to the classes, the more likely (I think) you will be more comfortable and do well in those classes. 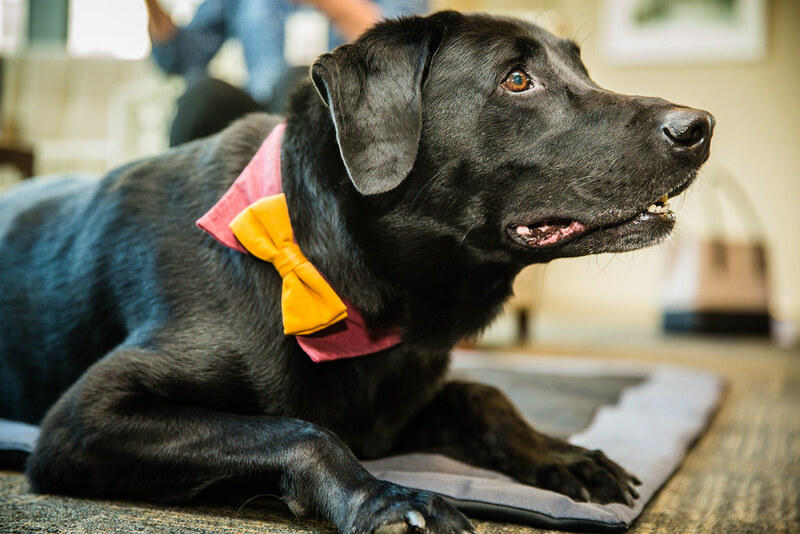 Meet YOUR admissions counselor. Email, in-person, anything…. EVEN ONCE. Needless to say, they are the ones who will determine whether or not you are admitted in the school. It’s best if you make it personally known that you have a desire to attend school. Besides academics, there’s the whole mental/physical business…For me, doing these things (just mentioned) gives me confidence, which I really need. I am a person who wants clarity, orderliness, and preparedness. In addition, it is best to treat yourself well by eating well, getting enough sleep, training your brain consistently to be in the “education mode,” and leave time for enjoyment around others. I believe these four things will really help you when you are in the school admittance process. Like I said before, I am going through a similar scenario like you guys, so I am still learning! P.S. Please wish me good luck as I take my midterms this week! 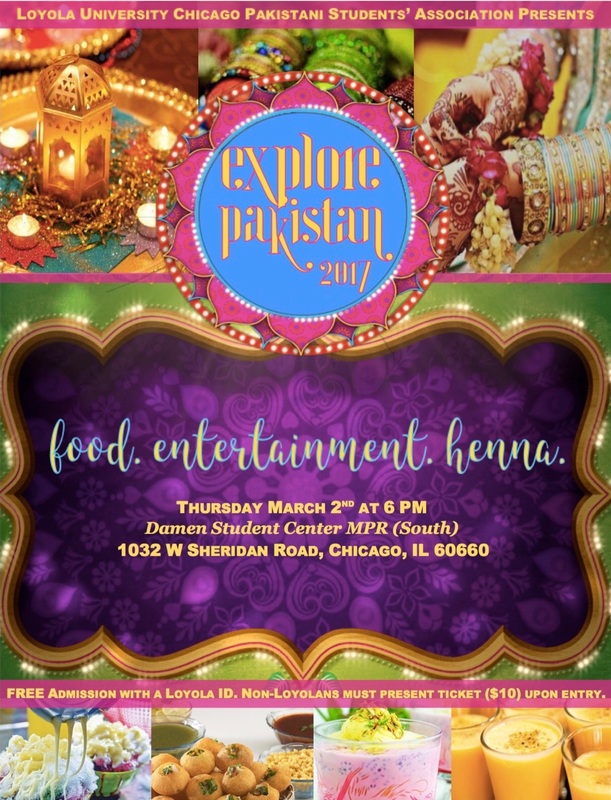 Loyola’s Pakistani Students’ Association is bringing back Explore Pakistan, this time it’s BIGGER and BETTER. 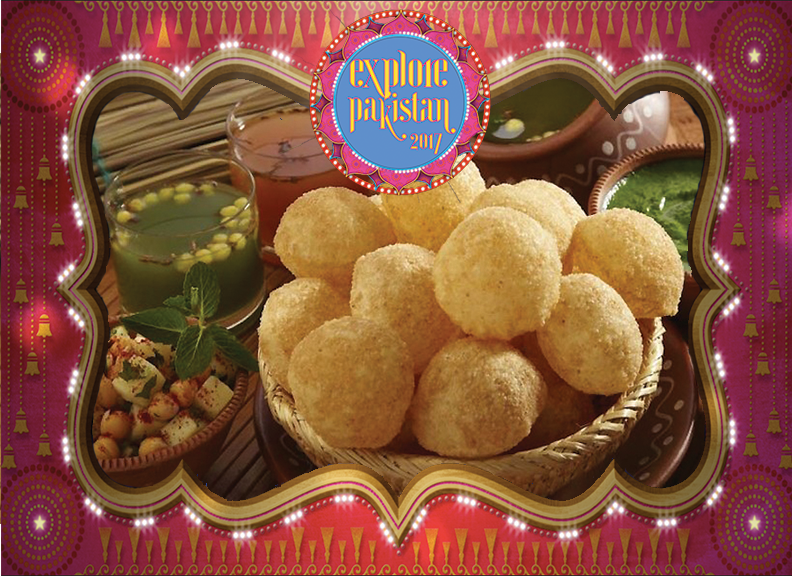 With Pakistani music, food, and culture, you’ll feel like you’re in Pakistan! 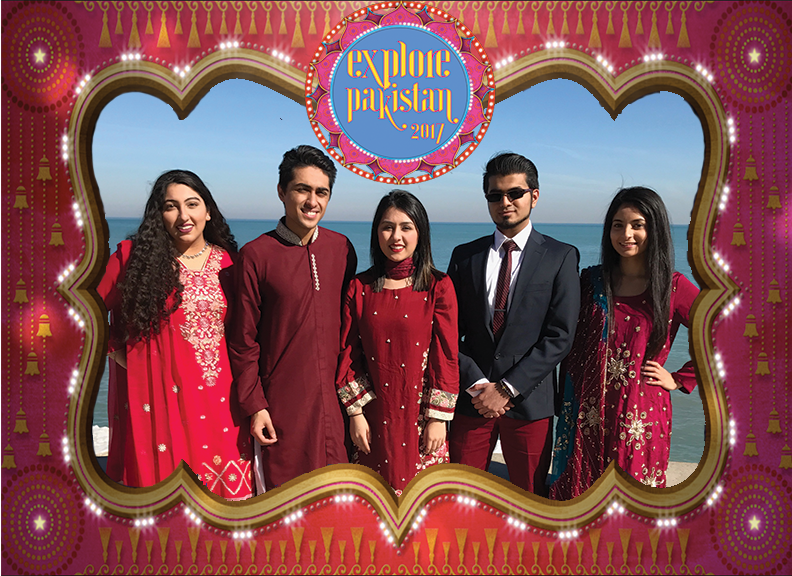 For PSA, it’s always wedding season and this time we’re bringing the festivities to you. 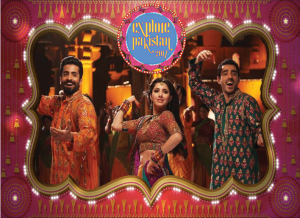 Come join us on Mehndi Ki Raat to sing, dance, and EXPLORE PAKISTAN. 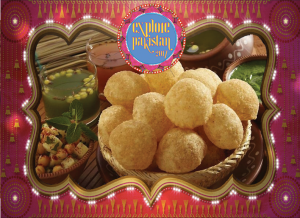 There will pani puri (snack) competitions, henna designers (you and your friends can get henna done! 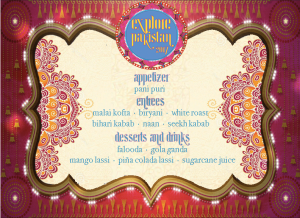 ), food, live sugar cane juicing, live ice cream stations, and much more! What is Mehndi ki Raat? Traditionally on the Mehndi night, the girl is in a yellow outfit, tinged with green. Friends and sisters walk in with small candles placed in trays or clay pots . These are then laid out on the floor in front of where the girl will be seated and are decorated with gold tinsel or beading. The girl is customary led to the stage, under the shade of a yellow/green scarf which is held up by relatives. Guests apply a dollop of henna on the girls hands and then fed some sweets and gifted money (which is to symbolize warding off the evil eye). 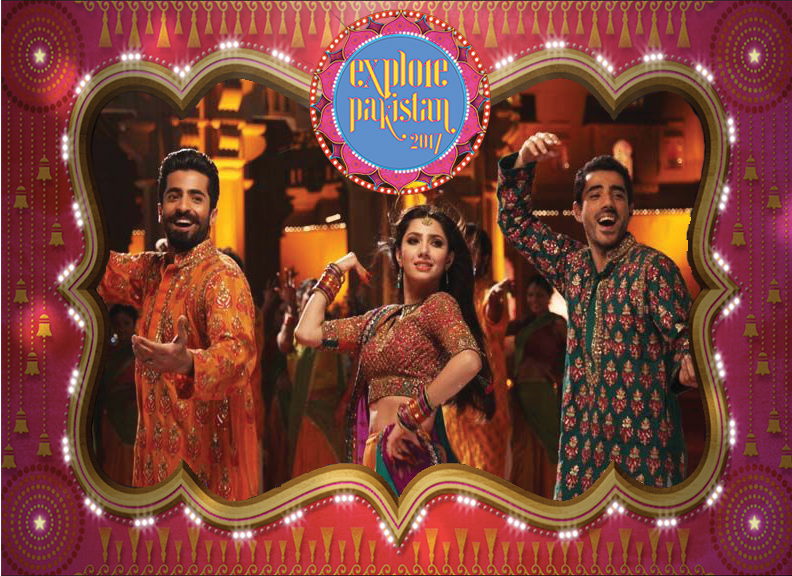 Its generally a joyous occasion, with many colorful outfits, music, banter, dancing and giddiness. Bright colors are worn – such as yellows, oranges and greens. However recently pastel shades such as baby pink, baby blue have also been worn. Family and friends execute a number of dances for entertainment. FREE Admission with a Loyola ID. 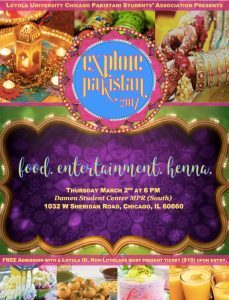 Non-Loyolans: Must present ticket upon entry. 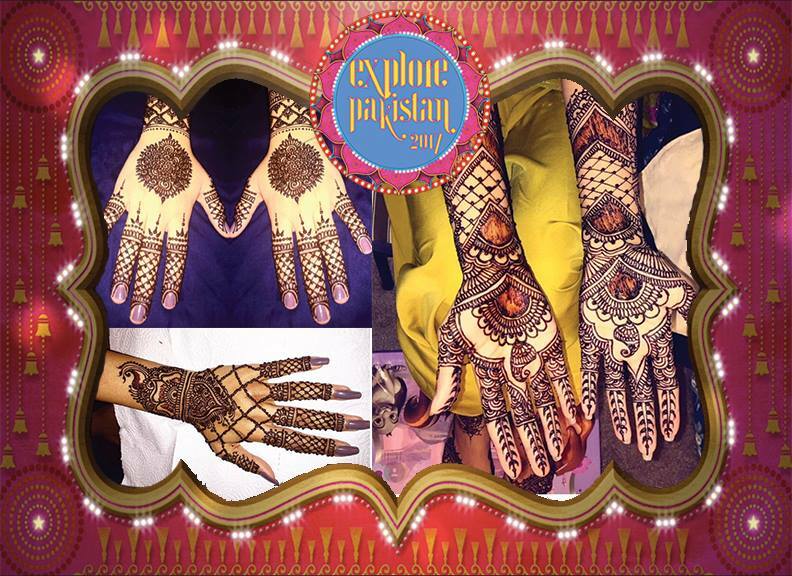 Dress to impress; mehndi attire is highly encouraged. 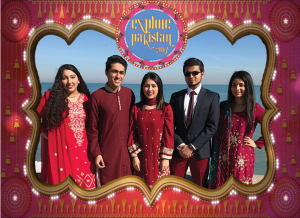 All profits to benefit the digital literacy program developed in association with elementary schools of rural Pakistan. As a first generation student, I had no idea what to expect about college. Other than seeing things in movies and TV shows about college, I had no real idea if those portrayed visions of college were actually true, or excessively overdone. 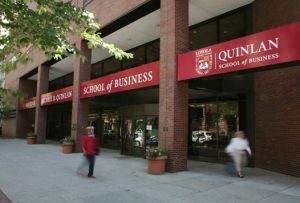 To be honest, as a senior in high school, I had only toured 3 campuses and had some sort of idea of what the college life was like, but I knew that the tours were meant to show everything great about the school and that I would not really understand what it would be like to be in the shoes of an actual student unless I was one. 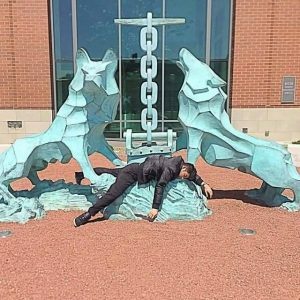 I cannot speak for other universities and colleges about student life, whether or not they have similar stereotypes as Loyola University. With that being said, (disclaimer) I am writing through my own experiences as a first-generation student and a commuter student. I will use the list of college stereotypes found from The Odyessey site for reference. College students party all night every day. Not really. Loyola students, for the most part, are dedicated in taking intensive courses that requires a considerable amount of time to study, complete projects, and seek out help through study groups and professor office hours. Loyola also does not have sorority/fraternity houses either, which typically most “college parties” are known to be hosted at. From personal experience with the people I hang around, we like to have potlucks and if possible, go downtown to eat at places like Vapiano’s. 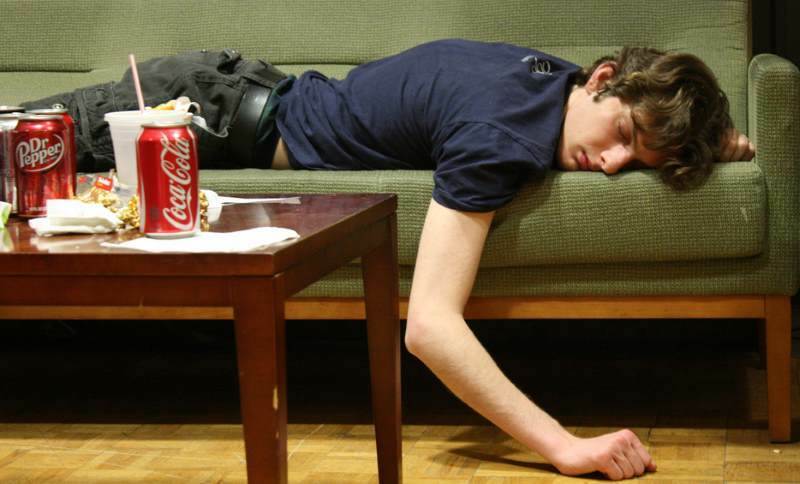 College students like to sleep all the time. Okay…this might be true, but I can explain myself! Many of the students I know are either trying to finish their bachelors in less time, are in CAS (College of Arts and Science), and/or are taking a lot of credits in one semester. Either way, it can be exhausting and classes may require a lot of time and dedication for homework, group projects, papers, etc. For commuters like me, we also have to allot time to get to campus and time to go home. 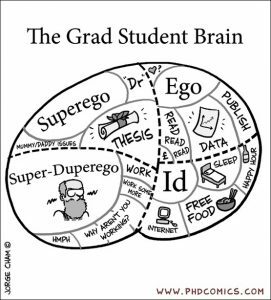 Coffee is like fuel for the system for most students and I can vouch for that. Although it does caffeinate students with energy, it wears us out. Understandably, students will get exhausted from a day’s worth of assignments and responsibilities, thus sleep is highly praised! College kids eat so unhealthy. Not exactly… it’s hard to say depending on what “unhealthy” means! There are some of us in different parts of the spectrum. 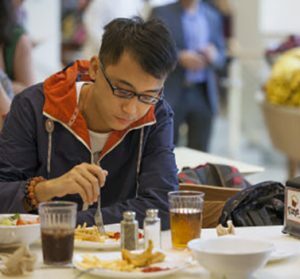 Some of us like to experiment with cooking (since they have a kitchen in the dorms) and do a decent job of eating well, some of us eat dining hall food which is has a variety of healthy food (since it is buffet style, it is up to YOU to pick the right portions of foods to eat! 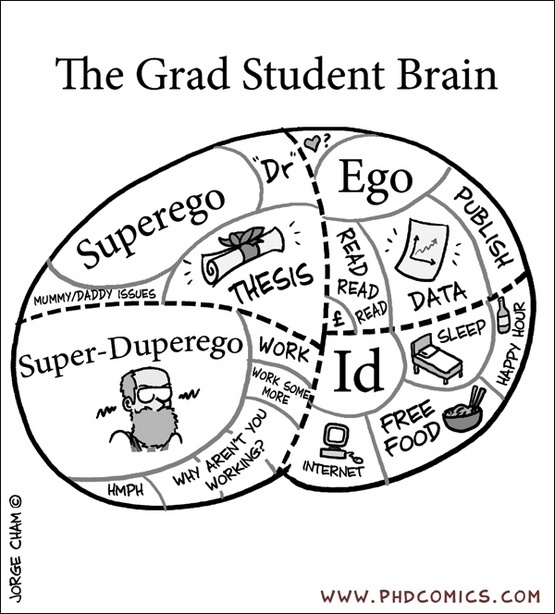 ), and finally there are those students (like me) who forget to eat and don’t get enough nutrition. They’re all in sororities/fraternities Not everyone. Out of everyone I know, maybe half of them are in some sort of sorority or fraternity. I’m not in a fraternity because I do not have enough time to participate. 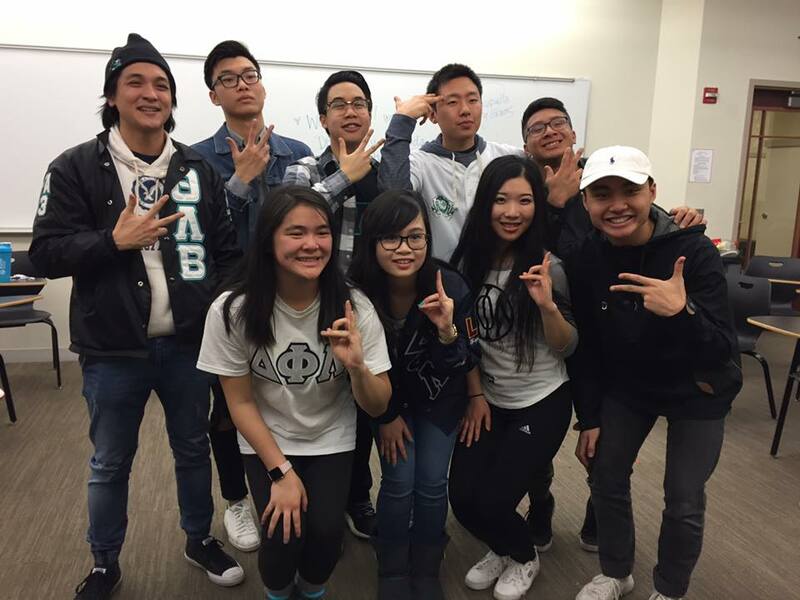 But as far as I know, there are fraternities and sororities for all sorts of people, based off of similar ethnicity or career paths. There’s a good chance that you’ll fit into one of the groups. All college kids wear sweats to class. Better than wearing nothing. To be honest, I do see a lot of people wear sweats around campus, whether it is LUC logo-imprinted pants or their own. Especially among students who live on campus or very near campus, they might be more likely to wear sweatpants than commuters do (like me). I think that it really does not matter what people wear in school that makes a difference…as long as people are clothed and get an education, things are good! Alright, so Loyola University is one of your options for attending school alongside a whole list of other schools across the state and/or country. What sets Chicago apart from any other location? 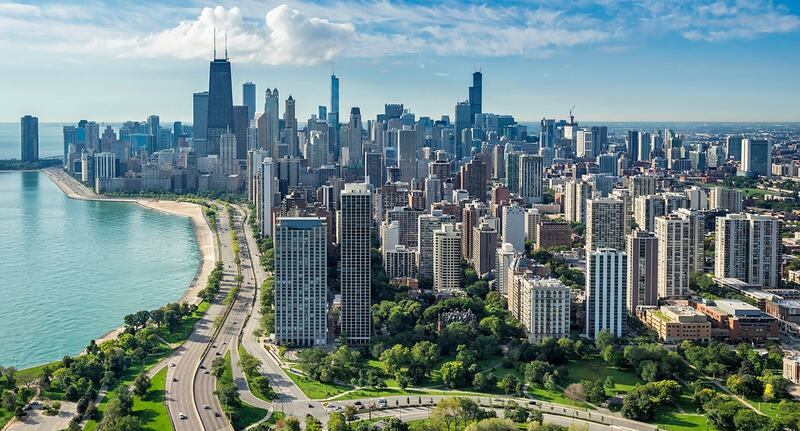 Chicago is one of the most unique and famous cities on the globe. This is the birthplace of so many things- the Ferris wheel, skyscraper, atomic bomb, remote control, TV radio, and so much more. Famous (contemporary) people have lived in this city too, including Oprah, Barack Obama, Kanye West, Michael Jordan, and more. Maybe this gives you some sort of impression that Chicago is pretty interesting and important city! Maybe I haven’t sold you yet, on this city. Well in Chicago, especially in downtown, you have the opportunity to see all the stores of famous brands, all in one street- Michigan Avenue. This is considered the Magnificent Mile for a reason! Stores like Bloonmingdale’s, Neiman Marcus, Saks Fifth Avenue, Barneys New York, Gucci, Louis Vuitton, Ralph Lauren, Tom Ford, Prada, Tiffany & Co., and obviously so much else. If you are me, you brag about these stores and simply do window shopping because you know your entire life savings can’t even afford a single item from one of the these stores. (Yes, things can get expensive!) Besides the retail stores, the views of impressive skyscrapers above your head, bustling cars on the streets, and sounds of urban life will be thrilling for you. After that much energy, you may want to relax and get away from so much detail and sounds. 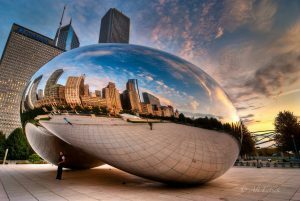 Within walking distance, there is Millennium Park, a contemporary green-space with the Maggie Daley playground and famous Bean (No, do not call it the Cloud Gate- it does not look like a cloud nor resembles what ANY cloud looks like). To be brief, Chicago is very active city. Our CTA (public transportation system) is always up and running. On an average weekday, 1.6 million rides are taken on the CTA, transporting people to work, kids to school, and tourists around the city for fun. You can expect that the food around here can be very diverse and really good (depending on where you go). 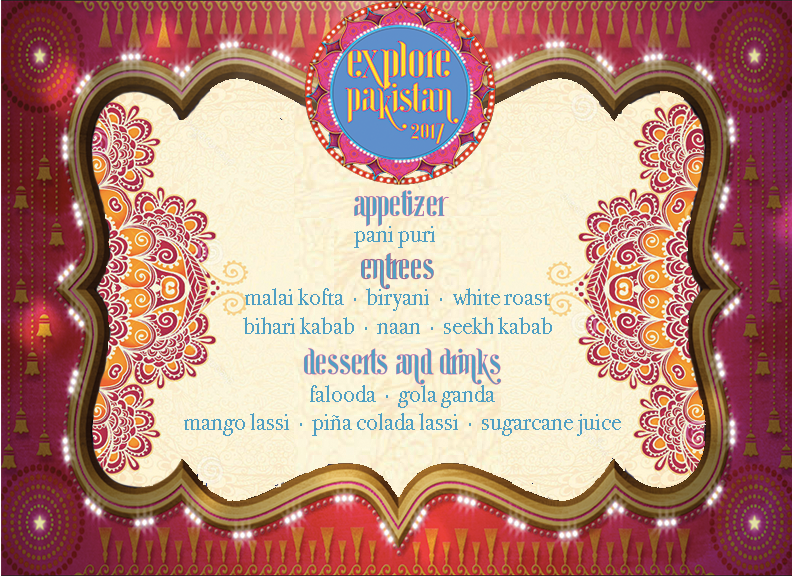 With that being said, come with an adventurous food palate and be ready to taste the world in style! On a more academic note, many companies and organizations are based in Chicago with offices throughout the city, especially in downtown. It is more likely to get a job opportunity or internship here. I know of many friends in Loyola’s School of Business who have already got a internship here in Chicago and are all set after graduation. Chicago is a fantastic place to be. Loyola University is located in this city and it is quite amazing to go to school here and experience a live city like no other. Everything is at your fingertips; things are not far away if you need ANYTHING. There’s always things to do, people to meet, and places to keep you entertained. Academics: Many of the schools I applied to were Jesuit schools. Even though I went to public school my academic career from preschool-senior year, I have been drawn to the Jesuit style of ‘educating the entire person’ by having a holistic curriculum. 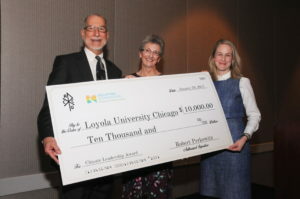 Likewise, Loyola was a reputable university for my major, Communications, and had a rigorous Honors Program. Having an interdisciplinary major and interdisciplinary minors, International Studies and International Business, I was able to take a blend of courses that offered different perspectives of thinking e.g. Anthropology, Spanish Poetry and Literature, and Southeast Asian Ethnography, Film, and Literature; just to name a few. Accessibility: Chicago is a city full of opportunities. 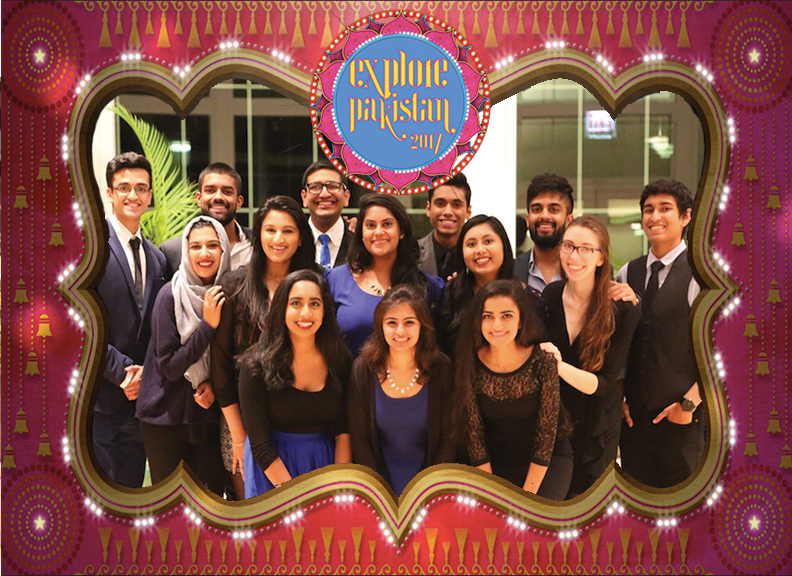 Being a Communications major, internships from renowned companies and news agencies are made available. Additionally, Chicago is a city full of diverse and unique neighborhoods with great tasting restaurants waiting to be explored. Historically, Chicago is a city with world recognized museums, parks, and architecture. From the Art Institute of Chicago to Millennium/Maggie Daley Park to the Shedd Aquarium. Being a Loyola student you also get a Ventra card, that comes with your tuition, that allows you to access all these places by hoping on the El (subway/train service) or the bus system. Affordability: Loyola was one of the schools that offered me one of the best scholarships, helping me pay down my college debts. Likewise, living an hour and a half away from campus, I was able to commute to campus. This was going to help paying for expensive room and board on campus. Having federal work study, allowed me to work on campus and also make extra money on the side. Thus, I have two jobs on campus, as a Peer Advisor for the First and Second Year Advising and a Social Media specialist and a blogger for the Undergraduate Admissions office. Atmosphere: When going to the Northern suburbs or going to visit my cousin, my family and I would always pass by Loyola’s Lakeshore Campus. We never really stopped to have a look until it was coming to looking at colleges for me to apply for. 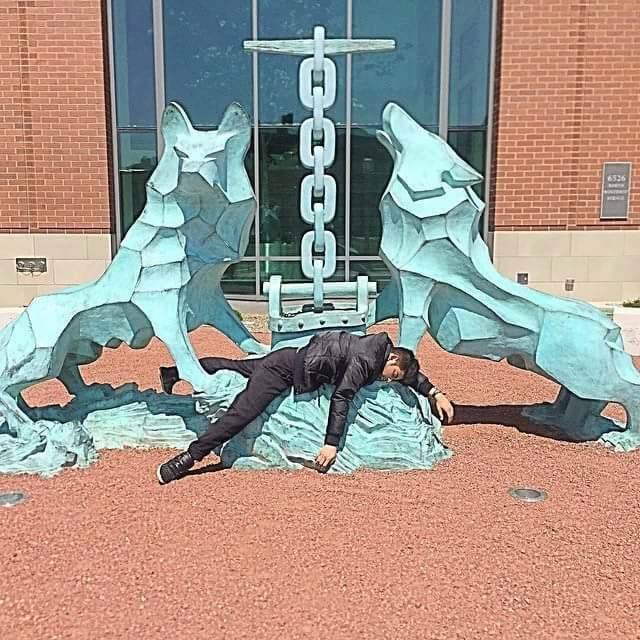 After stepping on Loyola campus, I felt very comfortable with the accommodating nature of the school. The student body was welcoming and had a calming nature. 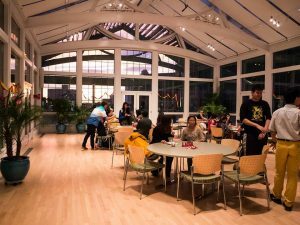 Loyola also provided two different types of environment, with a traditional college setting in the Rogers Park neighborhood, and a more urban and a busy setting in the Water Tower campus. 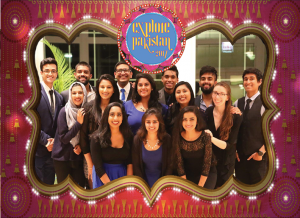 Acceptance: Compared to the high school I went to or the other colleges I applied to, Loyola felt more accepting and appreciative of different cultures. 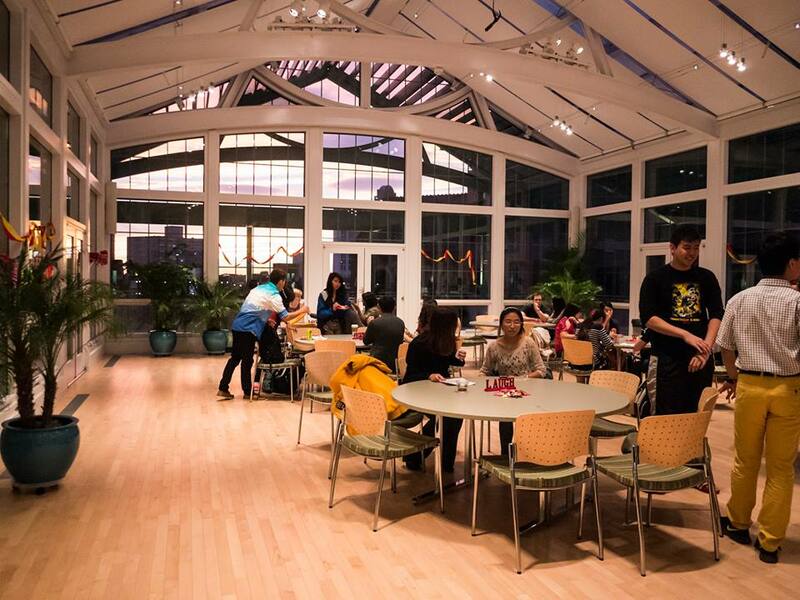 Being a person who is multiracially diverse, I felt comforted to know that Loyola had groups like Kapwa (Filipino Student Organization) that I knew I could be a part of. 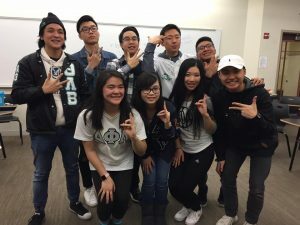 Even as my job as a Peer Advisor, I felt appreciated, accepted, and welcomed that encouraged diversity (with differences in religion, race, economic status, and so much more). Even though I am a minority, I feel as if I become more of an empowered and well rounded individual who happens to be a minority. Regardless of where you decide to go to college, I hope you find a school that you can call your own. I hope you find a school that you fit in academically; find accessible; affordable; has a comfortable and welcoming atmosphere; and accepts you and your identities. Good luck with your senior year and I hope you consider Loyola University Chicago! Go Ramblers!